Hello Pretty City» Blog Archive » BIG NEWS! Hello Pretty City voted a Best Radio Show! BIG NEWS! 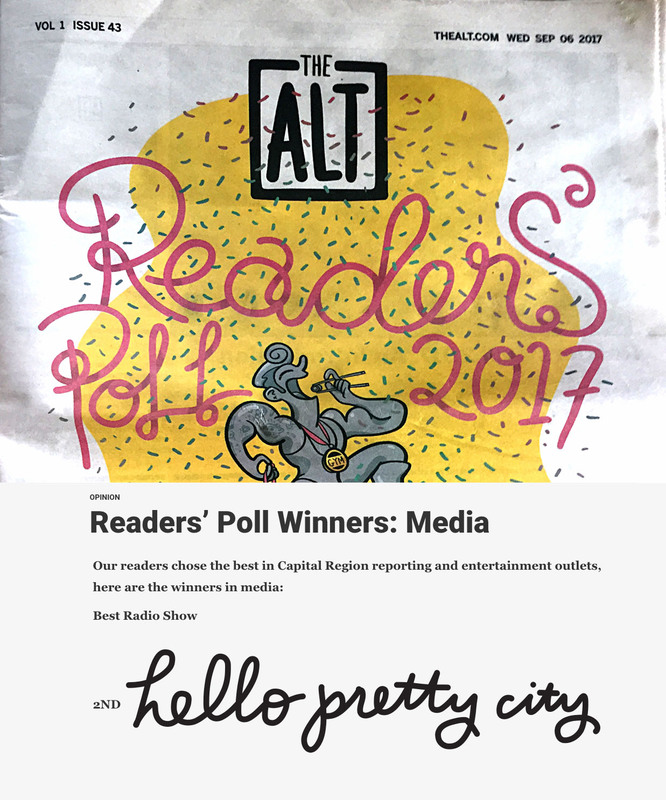 Hello Pretty City voted a Best Radio Show! 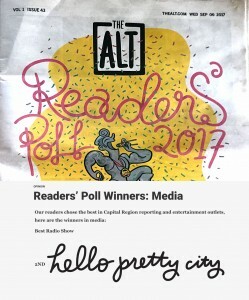 So humbled and thrilled that readers of The Alt voted Hello Pretty City as one of the best radio shows! And we’re in good company: WEXT was voted as on the best radio stations and one of the best radio (music). This entry was posted on Sunday, September 10th, 2017 at 3:07 pm and is filed under News. You can follow any responses to this entry through the RSS 2.0 feed. Both comments and pings are currently closed.